For the vast majority of people, coffee is a must-have in the morning. It provides a stimulating effect that not only wakes you up, but sets your mood and attitude for the rest of the day. Personally, I wouldn't get anything done without coffee. What's worse than spilled coffee? I don't think I can come up with anything worse. Especially when the coffee spills all over your clothes. Then you have to deal with explaining to everyone that no...you didn't pee your pants (or do that other thing). 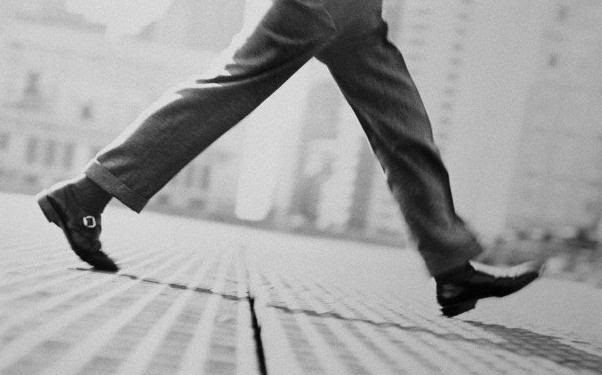 The reason that coffee tends to spill out of your cup when you're moving is due to human stride. According to a pair of fluid physicists from UCSB, the stride is almost identical to the frequency that drives the natural oscillations of coffee when inside of a regular-sized coffee cup. The average step facilitates the natural frequency at which coffee sloshes back and forth, causing the the coffee to slosh back and forth. The spillage that occurs tends to usually happen between your 7th and 10th step (unless you're as talented as myself and spill it on the 1st). Stumbling, changing pace, or sudden movements obviously increase the chances of spillage, which are all characteristics of someone who hasn't had their coffee yet. 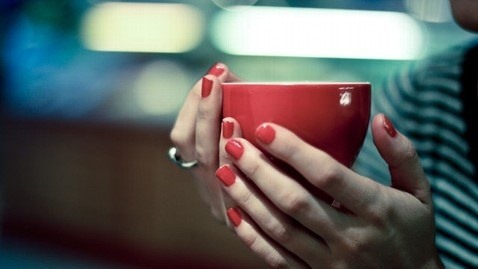 This may seem obvious, but people tend to walk quickly with a cup of coffee in their hand. They're so anxious to have that tall half-skinny half-1 percent extra hot split quad shot (two shots decaf, two shots regular) latte with whip that they become oblivious to their speed, and before they know it—coffee spilled. The faster you walk, the closer to get to the sloshing frequency and coffee spillage. 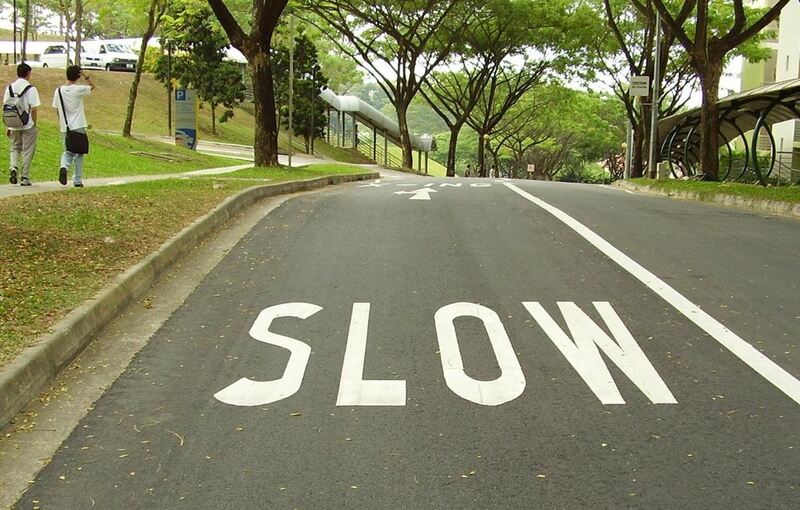 Pace yourself and walk slowly. Those 3 seconds you're attempting to save aren't worth it. Just wake up three seconds earlier if you really want that extra time for yourself. Instead of darting your eyes back and forth from your feet to the coffee, focus just on the coffee. Krechetnikov, and his graduate student Hans Mayer, found that participants that focused just on their coffee increased the number of steps they took before spilling. The reason this decreases spillage is because of two things. Focusing on the cup tends to bring upon slower walking and it also pacifies the sloshing in the cup. If you decide to sprint as soon as the coffee is in your hand, a huge wave of coffee can build up inside the cup and spill. Speed up in increments, that way you and the coffee are in symbiosis. Build that relationship slowly. 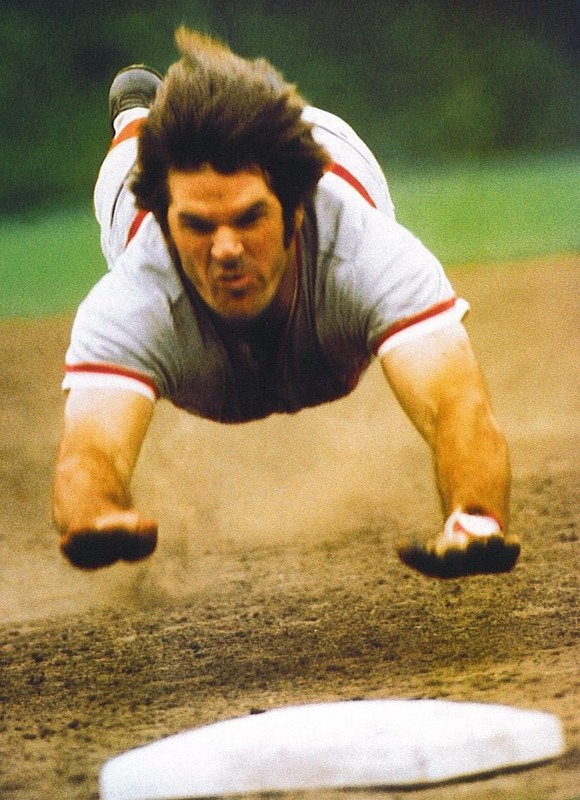 Don't try to rush in headfirst into third base. But what if you're having a hard time changing the way you travel on foot with your coffee? Coffee mug lids aren't popular, but could be useful on that walk to the desk if you can't control your pacing. Make your own lid out of whatever or find one online. 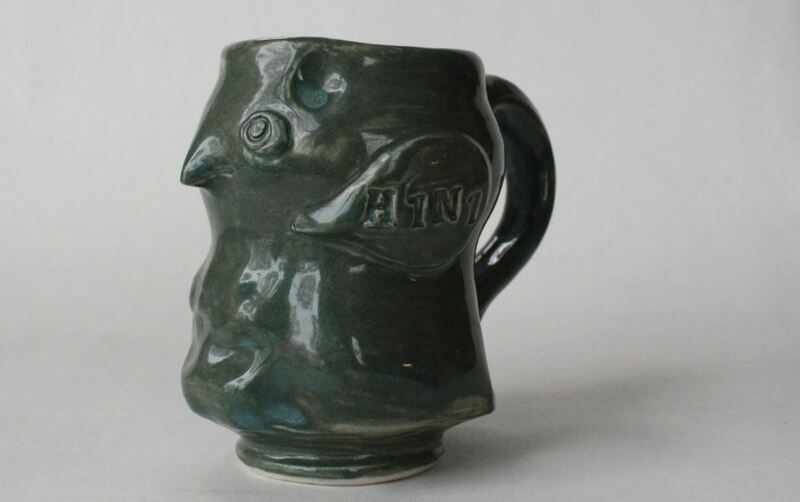 The stranger the shape of the mug, the less chances you have of spilling. 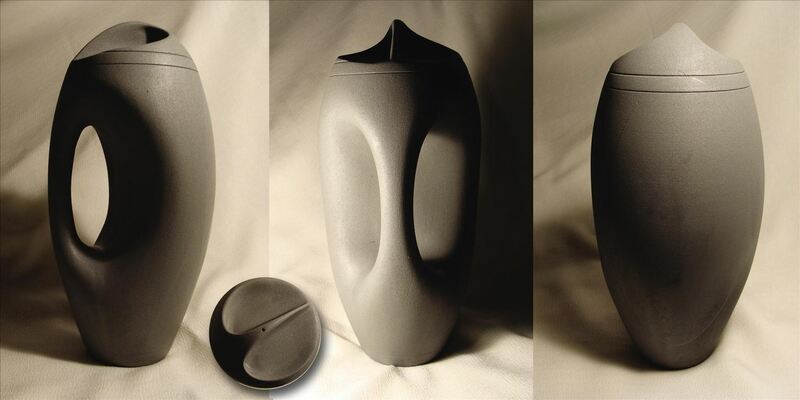 The design of the cup may dampen the fluid oscillations, but it can't just be the outside that's oddly shaped—the inside is what matters. Thermals are very popular, hold more coffee than a regular mug, keep the coffee warm, and have a very protected cap (unless you're talking about one of these). 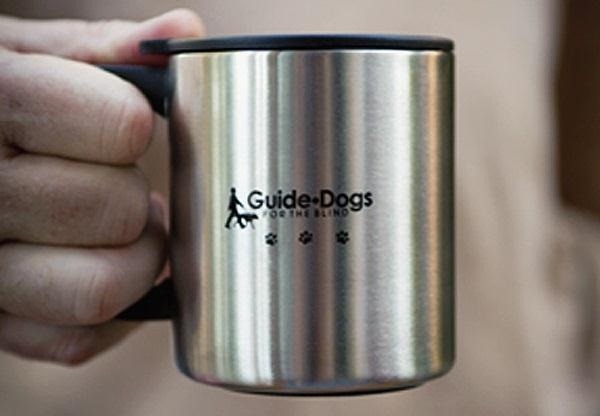 Maybe a coffee mug designed specifically for blind people? 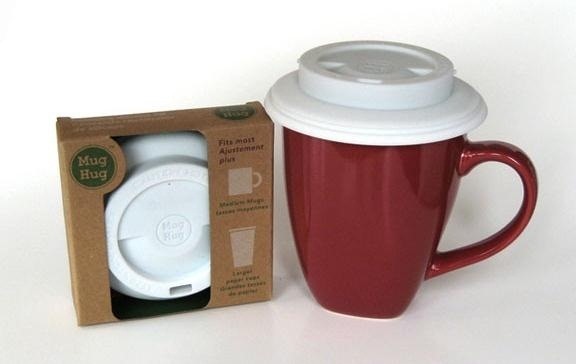 If you prefer mugs over everything else and can't find a good-fitting lid for it, then I have one last piece of advice. You can always get more coffee. There's no shortage of coffee that you have to worry about soon. Just come back after you're done and make another one. And then another one. And another one. Until you're jittering like crazy. At that point, don't attempt to carry anymore coffee. It'll be futile. 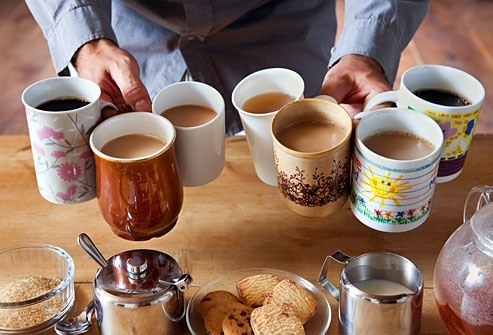 And never attempt to carry more than one mug at a time. 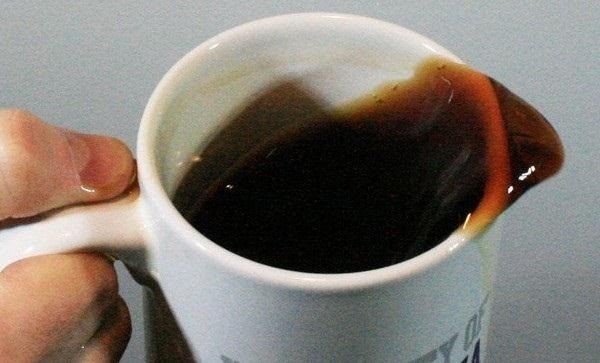 If you have any other ideas on how to not spill coffee, feel free to comment. Don't carry anything with the same arm as the coffee. I've sometimes tried carrying a book or folder under the same arm and almost always spill the drink. Having the freedom to make adjustments with the arm obviously makes a lot of difference.